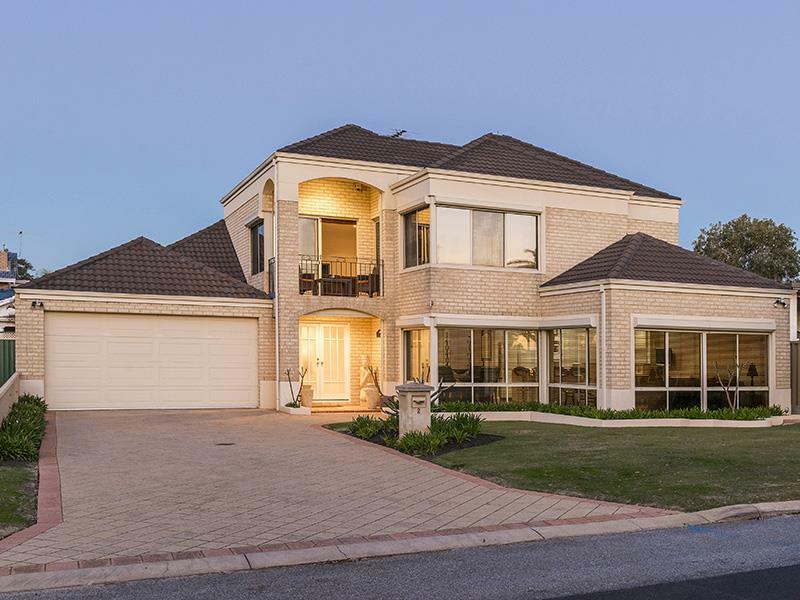 Unique opportunity to buy a quality 2 storey residence on 550sqm land and with unobstructed views of the Canning River in absolute river location. 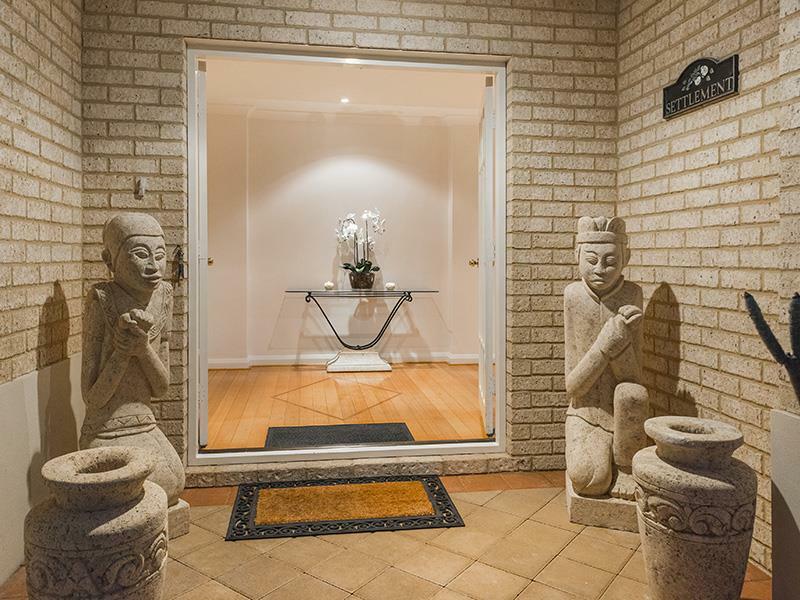 Immaculate presentation second to none and will impress the most fastidious of buyers. You will be addicted immediately and spontaneously to the morning and evening walks from your door step. 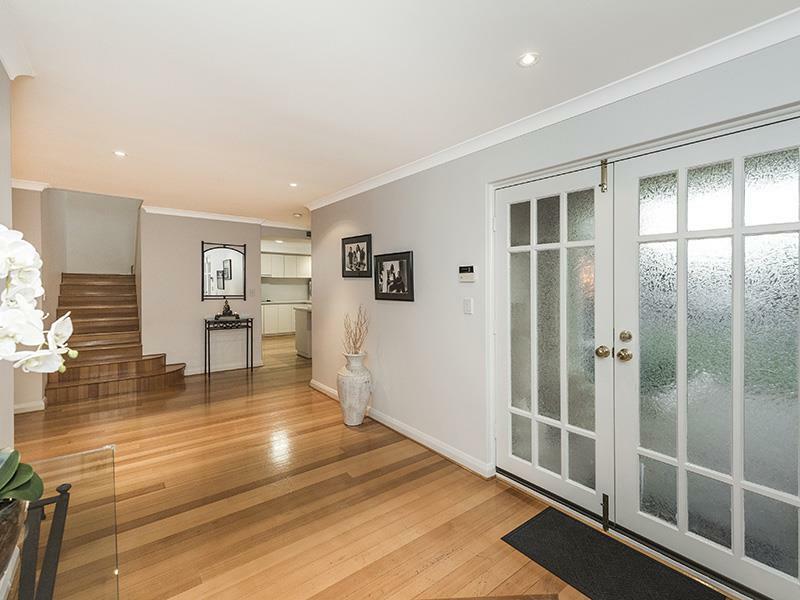 In the popular and sought after Rossmoyne High School Zone.
. Lounge room area with access to adjoining balcony overlooking river. For viewing 'By Appointment' please Call Mark THOMPSON.